If you've been reading this here blog for a bit, you've more than likely read my (numerous) rave reviews for True Nature Botanicals. This natural beauty brand can do no wrong in my eyes, and they constantly impress me with their innovative formulas that truly work. So it should come as no surprise that the latest from the line has been equally fantastic. The brand's Seed Serum* is a super concentrated oil that's packed with ten highly nutritive seed oils, making it the perfect pick for this dry winter weather. I have to be honest, this serum couldn't have come along at a better time for me. For the entirety of December, my skin was dry, chapped and beyond irritated, and I was desperate for a cure. Having had amazing experiences with TNB in the past, I jumped at the chance to try their latest, and immediately put it to work to (hopefully) alleviate my skin concerns. Well, it should come as a surprise to no one that it works fantastically. After just a few uses, my red, angry skin has calmed significantly, and with continued use my dry skin has finally balanced itself out a bit. 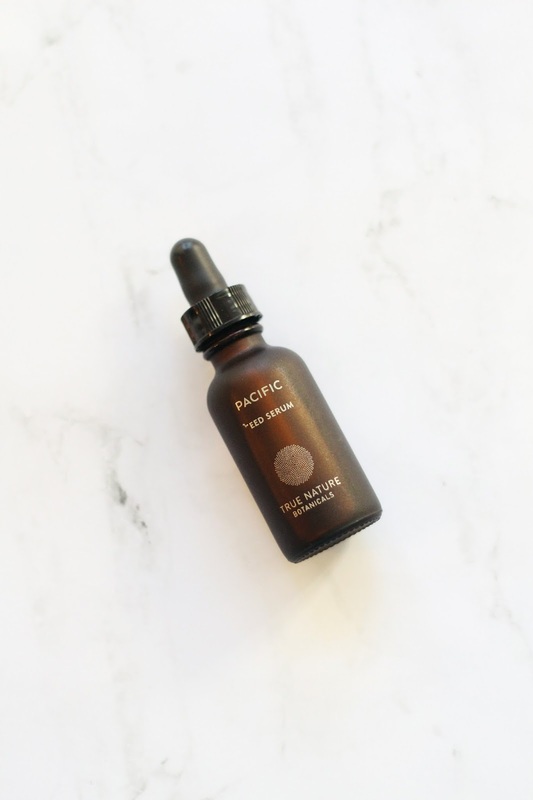 This serum alone has played a huge part in that, with unbelievably great ingredients such as red raspberry seed oil, papaya seed oil and green tea seed oil (just to name a few). There's something about this brand's formulations that constantly work for my skin type, which has made me confident whenever I try a new piece from the line. From their fantastic hair duo to this newest oil, TNB can do no wrong in my eyes. Have you guys tried anything from True Nature Botanicals? I honestly don't know if I could even pick a favorite from them, but if you're looking to cure dehydrated skin than this newest, limited addition to the line would be at the top of my recommendations.